The Zowie S1 is a much more comfortable shape than the G305, the curves on the S1 make a huge difference especially when compared to the humps that the G305 has. Both mice serve around the same hand size with the G305 being a much shorter of a mouse, its better suited for more finger tip and claw grips, while the S1 can feasibly cater to all those grips. The buttons on the G305 absolutely smack the S1's buttons, but it smacks all other mice buttons, super crispy and snappy. The S1 buttons are still good just not in comparison to the G305. 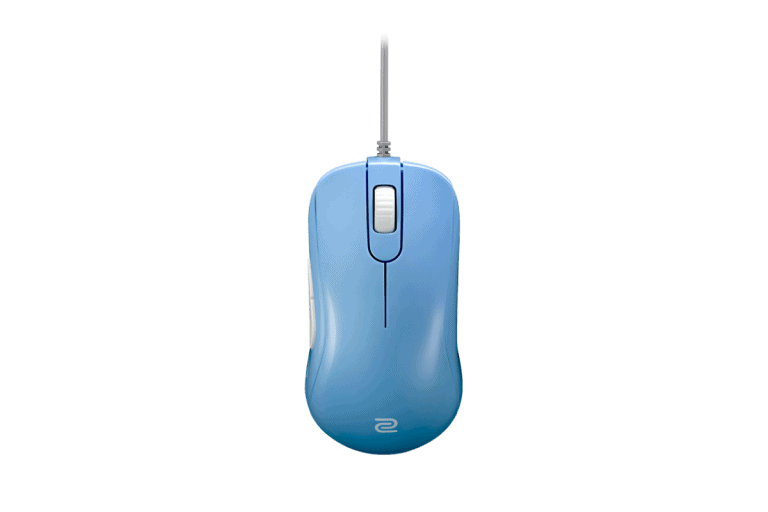 Since the G305 is a wireless mouse, it has a bit more freedom of movement given that the two mice are pretty much the same weight, they both have flawless sensors. The comfort difference is kind of huge here, I'd say go for the S1 first unless you know you want a wireless mouse.